Investagrams Trading Cup 2018 Defense is finally here! Presenting Outliers: The trading strategies of the Top 1%. 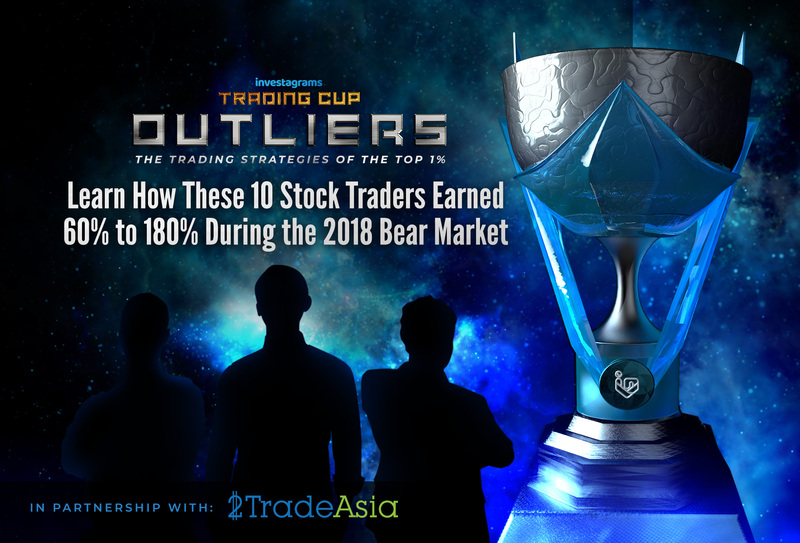 In this exclusive event, the Top 10 traders who joined the concluded Investagrams Trading Cup 2018 are set to present their strategies in a one-day event titled Investagrams’ Trading Cup: Outliers at AIM Conference Center Manila (ACCM) this coming Saturday, February 9, 2019. We will kick things off this year by showcasing how the best traders in the country were able to capture 60% to 180% profit in only 3 months of stock trading using P100,000 worth of virtual money during the tournament. The prize pool of PHP 721,616 will be shared partially by the top 40 while the top 3 will take home most of the cash prizes plus a sweet round-trip ticket to any Southeast Asian country of their choice. Moreover, traders from the top 40 who availed the Investa Booster Pack got the chance to double their base prizes. Other participants who did not make it to the top 40 but availed the Booster Pack received the three-part learning module that includes manuals for Trading Profiles, Fundamentals and Technical Analysis – all with comprehensive applications and case studies. 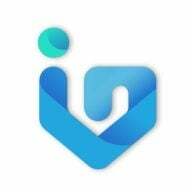 The competition ran from September 24 until December 28, 2018, giving participants exactly only 14 weeks to grow their virtual portfolio. A truly challenging but exciting task for the traders who joined the competition. During the event, the top 10 traders will each present how they screened for the stocks they traded, at which price they bought, how they exited their winning trades, where they placed their stops, as well as their risk management and mindset during their trades. Additionally, they will also discuss their top 5 most profitable and loss stocks and what they learned from it. Insightful conversations are expected as the audience will have a chance to air their questions during the panel discussions and Q&A portions lined up throughout the event. The event will conclude with the awarding of the top 3 traders including the Champion who will be receiving the coveted Trading Cup. Attendees will also have a chance to network with like-minded traders and be part of circles that share best trading practices with one another. This posed a serious challenge to all the trading participants; trading setups do not generally materialize in bear markets as selling pressure overcomes buying made by most investors. Due to this, novice traders were weeded out while skilled ones rose to the top of the roster. Aside from the hostile market environment, there were also certain rules to regulate the trading of the players that did not allow them to trade under their full druthers. For instance, the traders were not allowed to go all-in with their trades. They were only allowed to go to a maximum allocation of as much as 1/3 of their trading portfolio. The top 40 traders were also checked regularly during the event. Moreover, they were only given a list of 72 tradeable stocks from a mix of blue chips like Semirara Power and Mining Corporation ($SCC), Jollibee Foods Corporation ($JFC), and San Miguel Corporation ($SMC) to “basura” stocks such as Integrated Microelectronics, Inc. ($IMI), Harbor Star Shipping Services, Inc. ($TUGS), Oriental Peninsula Resources Group, Inc. ($ORE), and International Container Terminal Services, Inc. ($ICT) among many others. The traders were not allowed to trade all 227 listed stocks in the PSE because of illiquidity issues and possible ‘rinse-and-repeat’ abuses. This allowed the competition to become more challenging while regulated at the same time. Click here to find out more about the Trading Cup 2018 Rules. The traders of the competition are manifestations of the growing popularity of stock trading in the country. With our newest Champion Paul Michael Co from Davao, Sedfrey Oliver Meneses Versoza, 1st runner up from Pangasinan, and Vincent Tegerero Tegio, 2nd runner up from Samar, these top 3 traders coincidentally represent the three major islands of the Philippines. Investagrams’ founders – JC Bisnar, John Michael Lapina, and Airwyn Tin – take this as a positive sign towards the company’s mission to increase the number of stock market investors in the Philippines from less than 1 million to 10 million in the near future. 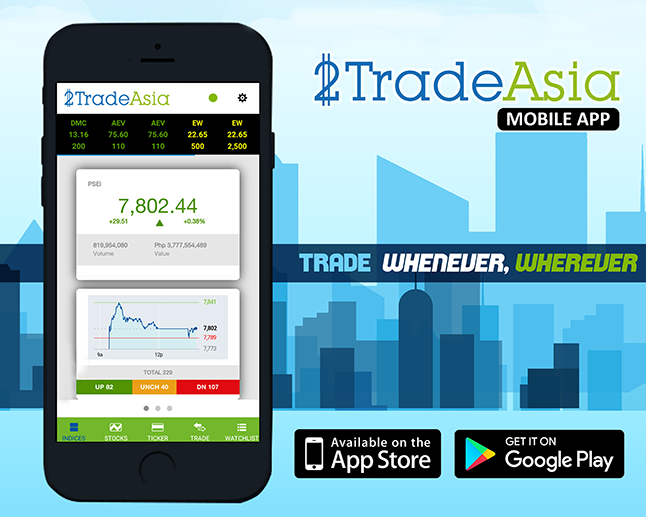 With the emerging growth of stock trading competitions and annual summits that gather some of the most venerable and respected traders, investors, and speakers, we are confident that each day will bring us closer to make a Stock Market Brokerage Platform that is accessible to every Filipinos here and abroad. The Investagrams Trading Cup 2018 shows that traders from all over the country can earn more than 60% of their trading portfolio while facing a bear market through sheer determination, discipline, and skill.